Inside the Lexus is the same level of opulence one would expect from a luxury car of the last century. Well, we’ve finally put our money where our mouths are. 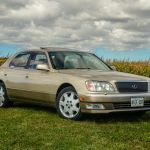 The diverse group that comprises our editorial team has a series of older cars that we baby and use to tout the phrase “old car is best car”. 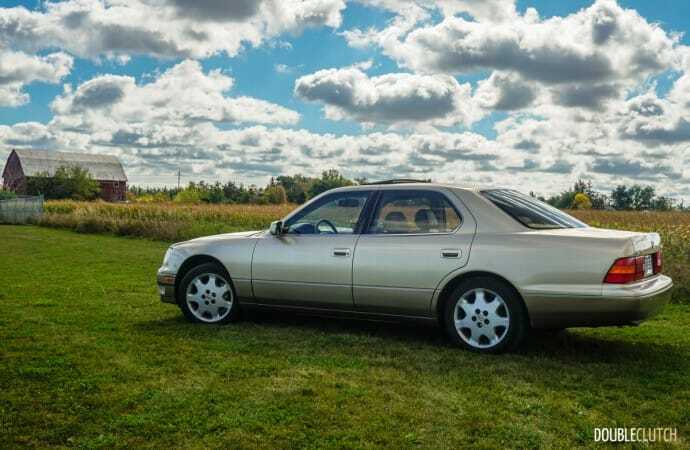 We may have the opportunity to test all of the latest and greatest the automotive industry has to offer, but at the end of the day, we all appreciate the refreshing feel of our own toys, some older than we are. 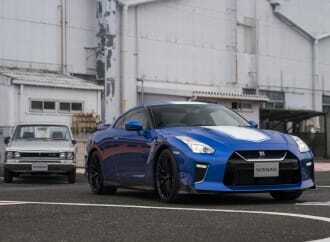 But how does a two-decade old car stand the test of time and legitimate use? The problem with all of our toys is, they are meticulously maintained to a point of obsessive. We avoid using them in inclement weather, and when winter strikes, they’re pulled off the road and placed into warm hibernation. We decided to make the point that old cars are also built to last, and can deal with daily use just fine. To prove this point, we’ve partnered up with Valvoline Canada, the makers of some of the strongest and highest quality automotive fluids around, and set up a very specific maintenance schedule. 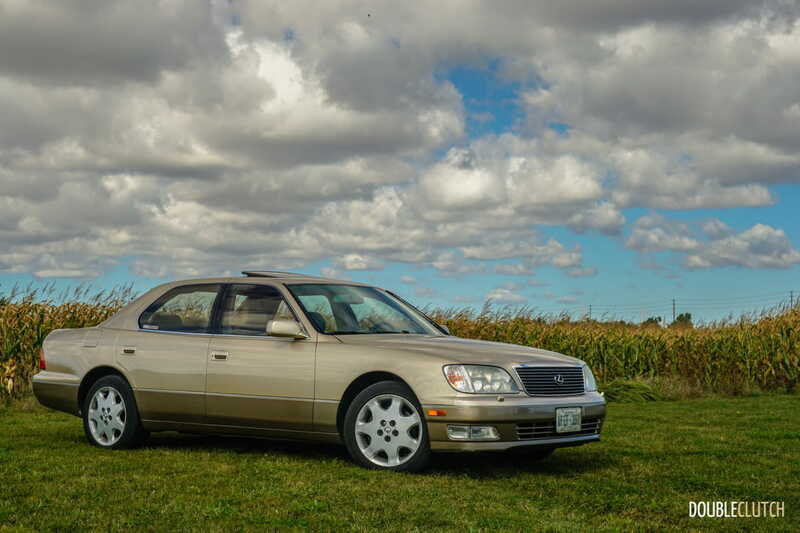 Our test sled for all of this is a car we purchased specifically for the purpose; a 1999 Lexus LS400 Ultra Luxury. This is the de-facto Japanese luxury sedan, and has proven over the years that it’s not only one of the most well engineered vehicles in the world, but one of the most reliable, too. The original 1989 Lexus LS was developed to be a more dependable version of the W126 Mercedes-Benz S-Class (we have a restored 560 SEL in our stable, too), and the second generation of LS was even stronger. 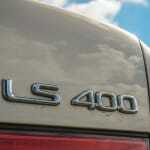 The LS400 we have is in top-trim with all of the luxury options available for that year. 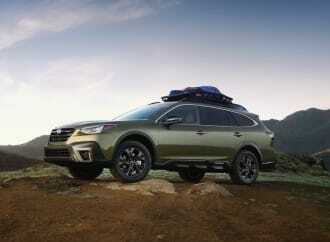 What’s more important though is under the hood – a 1UZ-FE 4.0L V8 that offered 290 horsepower and 300 lb-ft. of torque, or roughly 230 horsepower to the wheels. 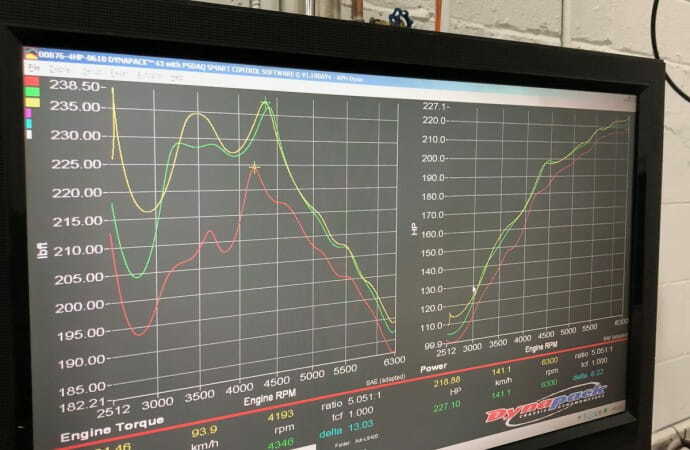 Before putting any Valvoline fluids into the car, we did a dyno test that resulted in 227.1 horsepower to the wheels, a loss of barely three horses over the years and 200,000km. We’ve now done a full fluid flush and replaced all of the fluids with Valvoline’s unique goodies, and we’ll launch into that more in-depth in the next update to this. 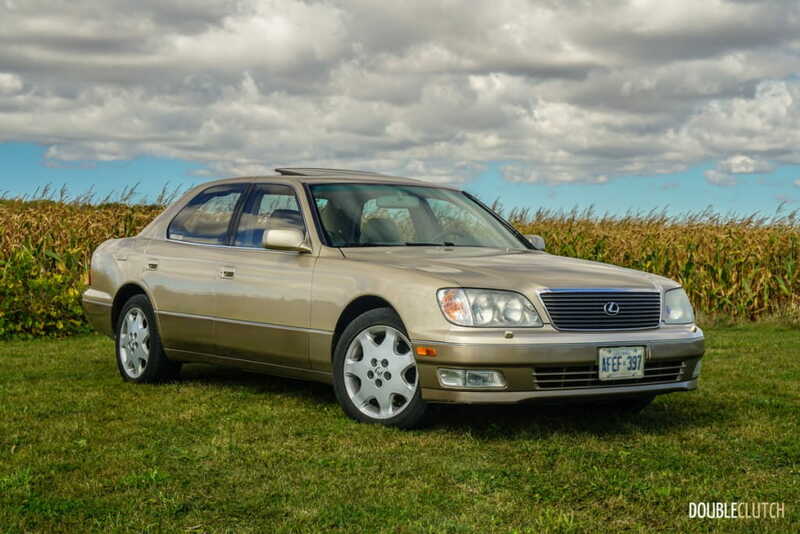 When we purchased the car, it had approximately 164,000km, and over the tail end of 2017 and entering 2018, it has just crossed the 200,000 mark. 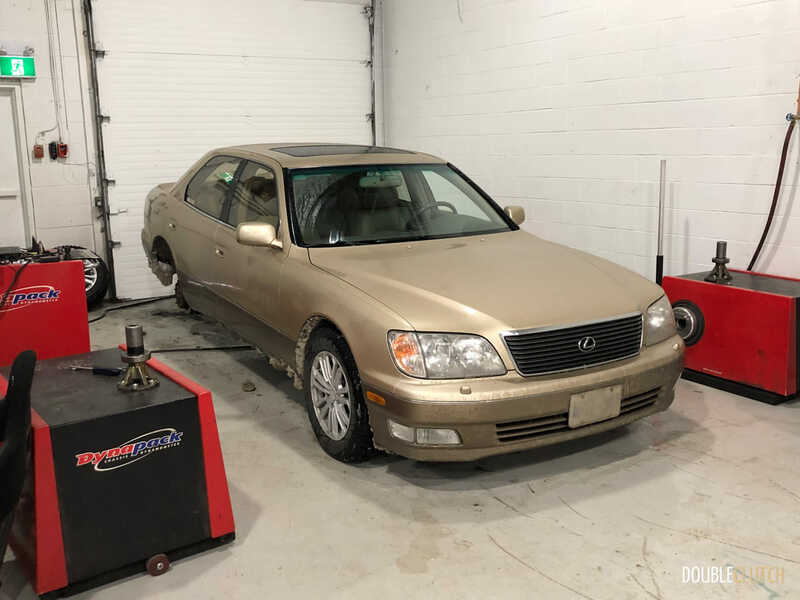 As of right now, the upgraded LS430 wheels on all-season tires have been removed and replaced with a set of RTX Auras on brand new Kumho winter tires courtesy of Burning Rubber Tire & Speed, our tire and wheel partner. Inside the Lexus is the same level of opulence one would expect from a luxury car of the last century. 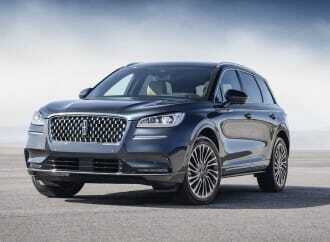 The leather seats are soft and supportive, and even offer a heating function in the front. The automatic climate control works beautifully, and the factory Nakamichi audio still sounds great. 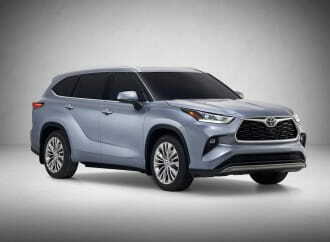 In the interest of safety and distraction-free driving, we have replaced the factory head unit with a modern Sony that offers Apple CarPlay and Android Auto, along with Bluetooth. So what are we really trying to accomplish here? 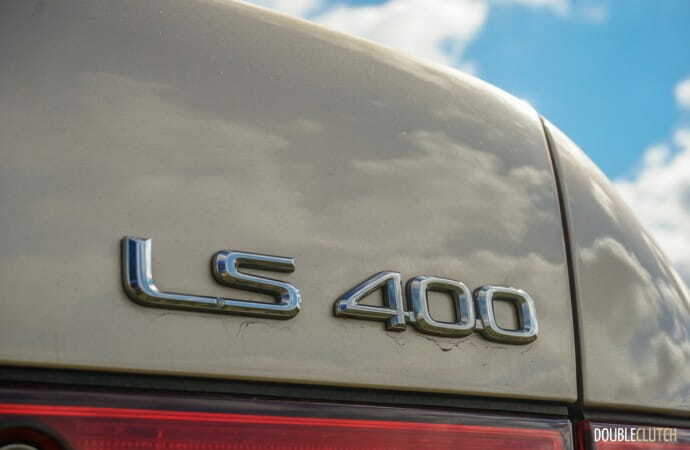 Well, we’re soliciting the help of our team, family, friends, and even our colleagues at other media outlets, and encouraging people to borrow the LS400 and put some well-deserved kilometers on it. We’re taking care of all of the maintenance according to the pre-set schedule, and trying to get it to 500,000km as quickly as possible. 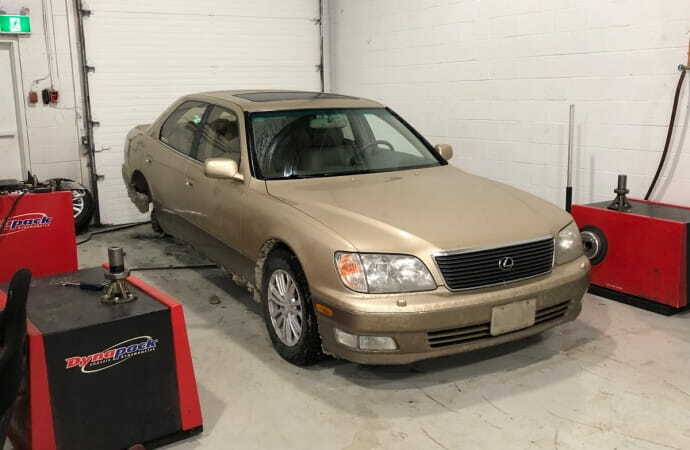 This will not only prove that the LS400 is a reliable car, but that with the proper maintenance and products, the life of a car in Canada can be prolonged significantly. 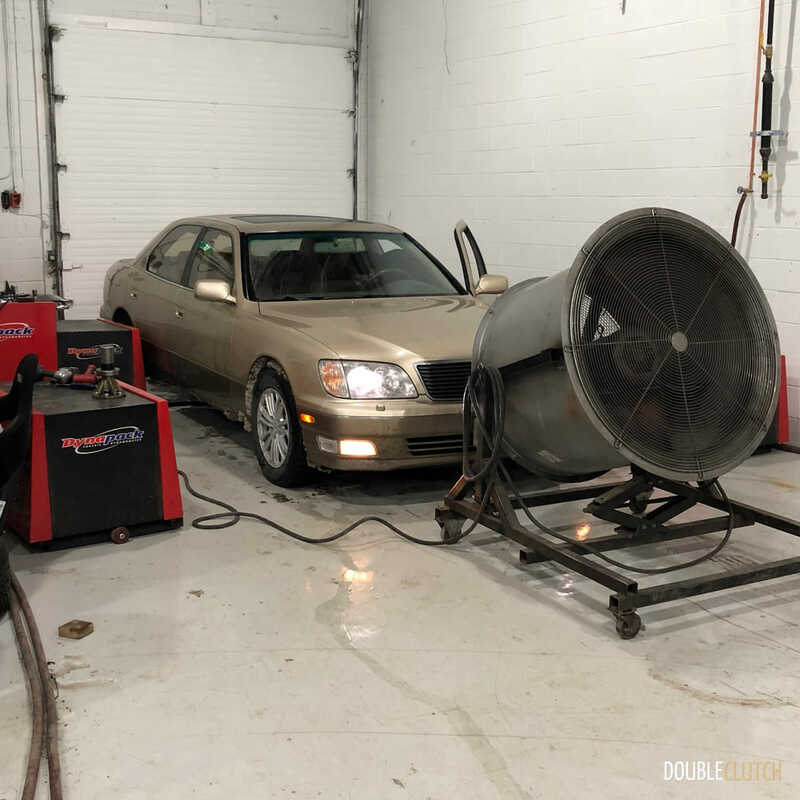 Between now and our next update in a few weeks, we are going to put some mileage on the car and let the Valvoline fluids make their way through the system. 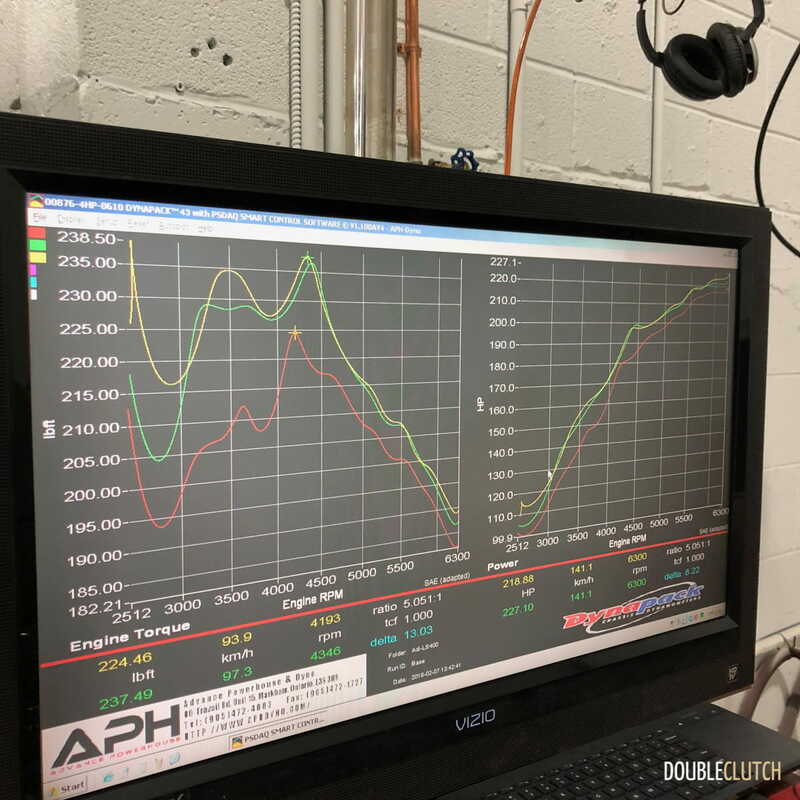 We’ll be doing yet another dyno test very soon to see if we have gained any horses or torque back with our tune-up, and discussing just how important it is to ensure you’re using proper fluids in your older or high mileage vehicle. 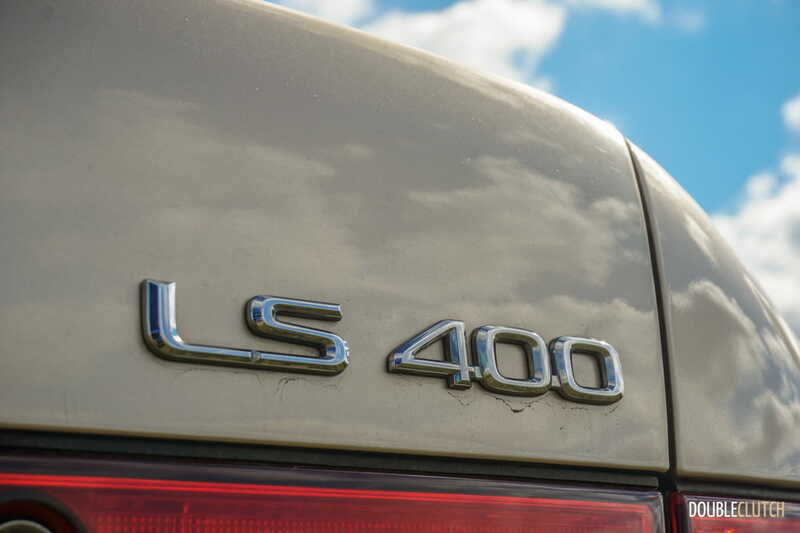 If you’re in the industry and interested in booking some time with our LS400, please feel free to get in touch with us and we can get you through the vetting process! 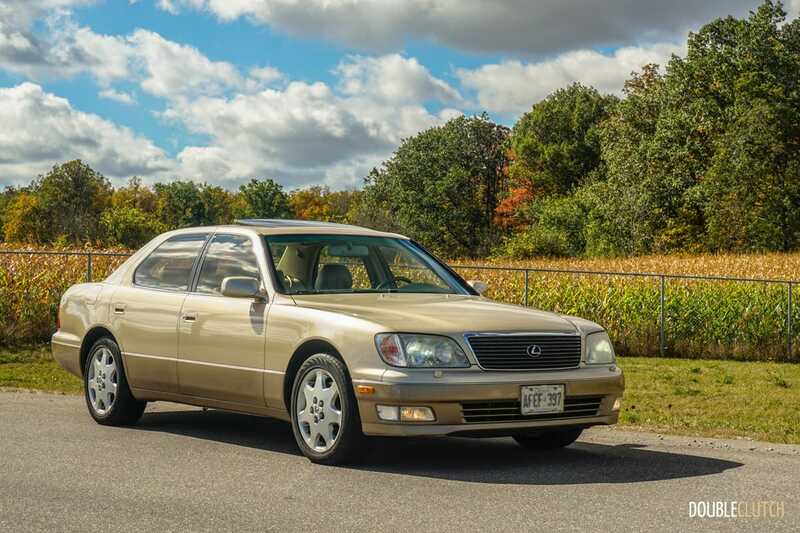 Let’s take this Lexus as far into the #HighMileClub as we can!